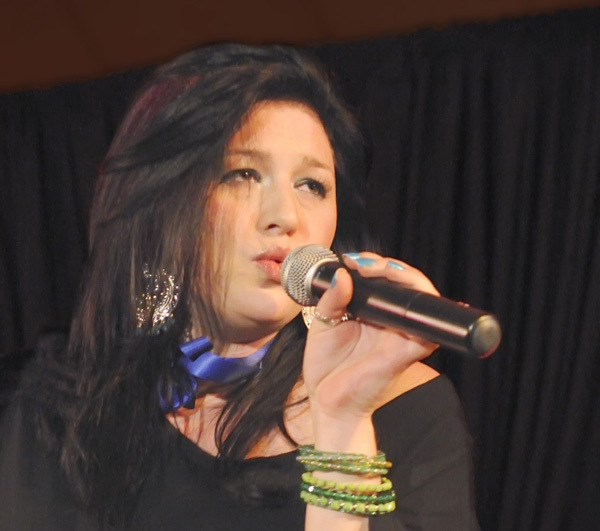 Come out and see talented local singers such as Taylor Bissett at the 2011 Momentum Festival which features Brandon Teen Idol and Brandon Adult Idol on Saturday, April 30. Bissett was the 2010 Brandon Idol winner. Photo credit: Jose Ramos. If you like the excitement of “American Idol,” you will love the 2011 Momentum Festival set for Saturday, April 30 and Sunday, May 1. This fun-filled event features Brandon Idol Teen, Brandon Idol and MoFest Brew Fest with Sip, Share and Pair. The Brandon Teen Idol and Brandon Idol will be held on Saturday, April 30 at the Brandon Elks Lodge located at 800 Centennial Lodge Dr. in Brandon. The Brandon Teen Idol will be held at 1 p.m. The show will feature performances in two categories- Junior for ages 10-13 and Senior for ages 14-17. Tickets to both events are available at The Clubhouse Sports Café located at 1265 Kingsway Rd. in Brandon or at the Brandon Family YMCA located at 3097 South Kingsway Rd. in Seffner. Tickets for Brandon Teen Idol are $15 for adults and $5 for children under 18. Tickets for Brandon Idol Adult are $25 until April 16 and then $30. The MoFest Brew Fest with Sit, Share and Pair will be held on Sunday, May 1 from 12 to 3 p.m. at Bootleggers Beer and Wine Home Brewing Supplies located at 650 Oakfield Dr. in Brandon. For a $5 donation, you can see a beer brewing demonstration and sample home made wine and beer. Ten percent of sales from the day will be donated to the Brandon YMCA. All beer brewed that day will be used at an upcoming charity fundraiser at O’Brien’s Irish Pub. For more information on all of the events surrounding the 2011 Momentum Festival, please contact Dave Loebig at 685-9206 or dave@pacesettermedia.com.